Property has Goad Springs and Oakwood frontage also I-49 frontage. Excellent property in Commercial growth area . 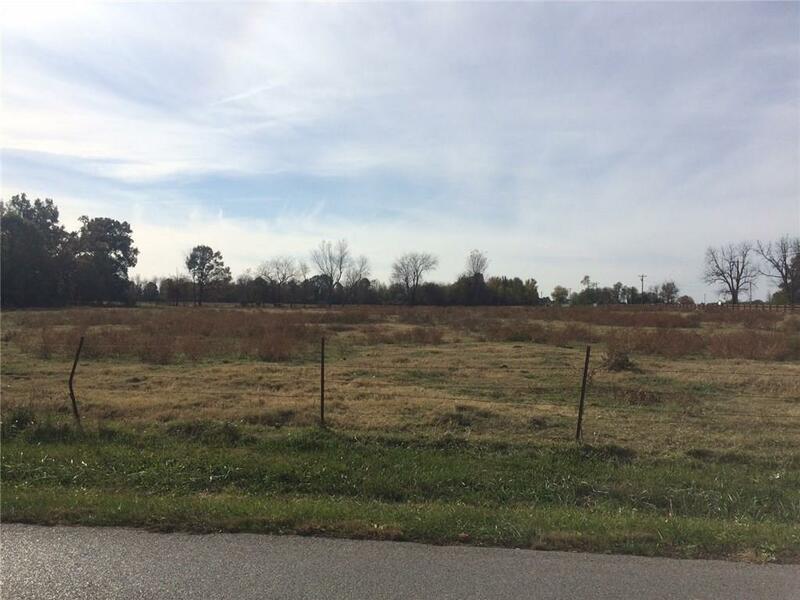 Larger parcel, but south 10 acres is under contract.